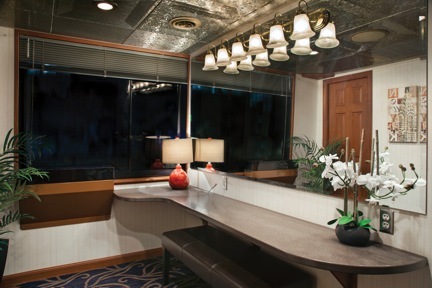 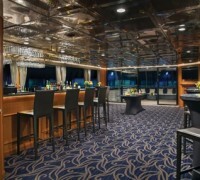 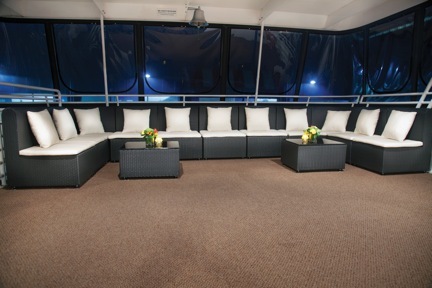 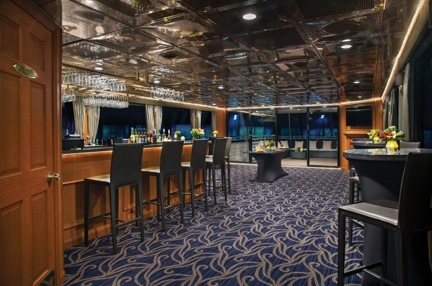 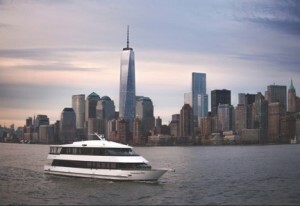 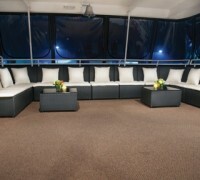 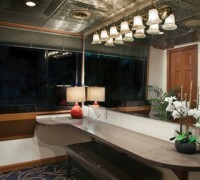 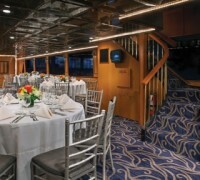 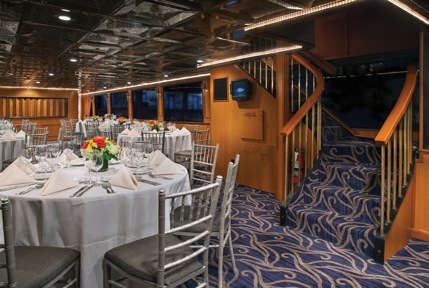 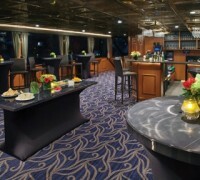 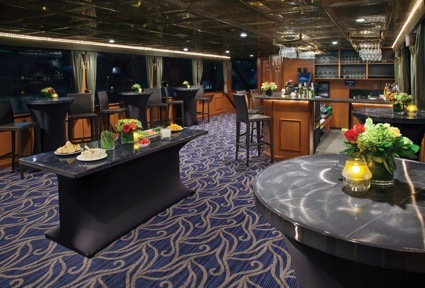 Manhattan Elite is a new luxury yacht for charter and is available for private cruises & events in NYC. 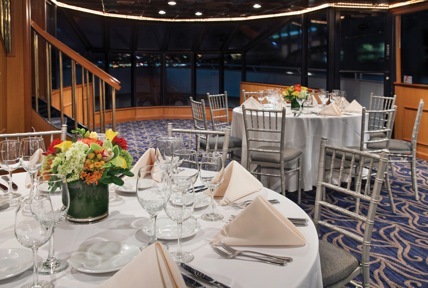 She offers breathtaking views from two levels and is perfect for corporate events, weddings, celebrations for anywhere from 50-75 guests. 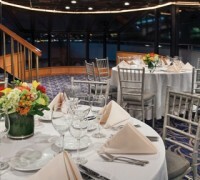 Cuisine can be served buffet or plated and can be customized.